Another double race weekend..and another PR! Today was a friend's birthday so we had dinner at Citricos at the Grand Floridian and then went out on a fireworks cruise on the Grand One Yacht!! So much fun! I also got my Garmin Vivofit in the mail that I won from @mileposts! So excited to have it! 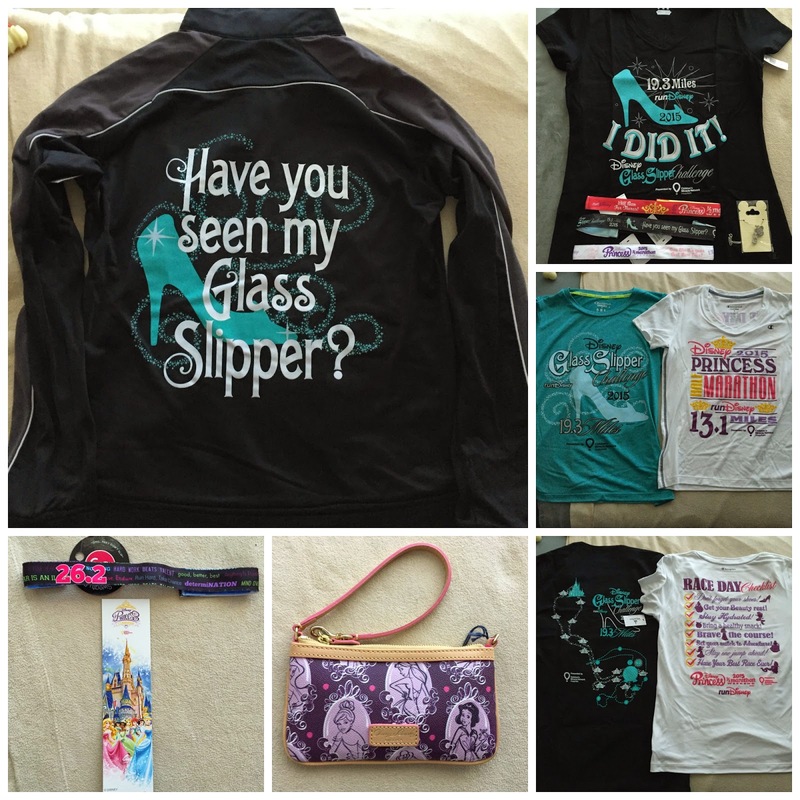 I went to runDisney's Princess Half Marathon Weekend Expo and bought so many goodies! 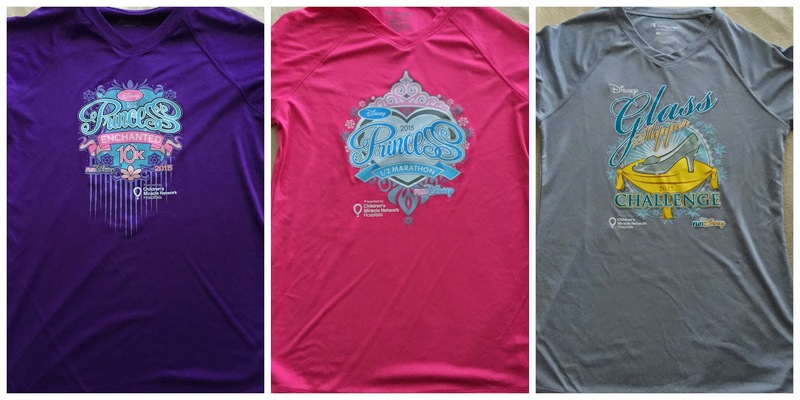 The race shirts were really cute too! Kory and I went to dinner with the Goldsteins at Maggiano's to carb load! 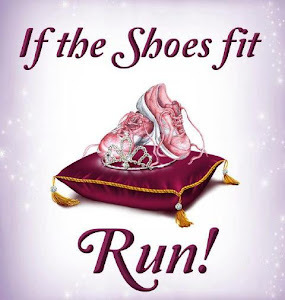 Saturday--runDisney's Enchanted 10k--6.31 miles in 54:51 Mile 1: 9:18, Mile 2: 8:49, Mile 3: 8:48, Mile 4: 8:37, Mile 5: 8:35, Mile 6: 8:31, Mile 6-6.31: 7:23, Average Pace: 8:42. Originally, I wasn't going to race this. 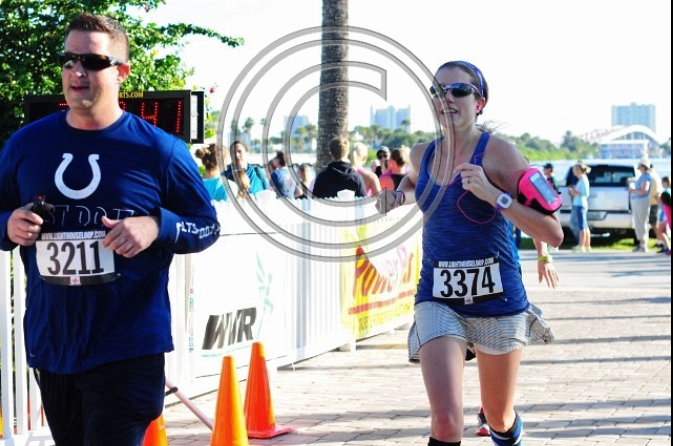 But when I saw I was actually in corral A, I decided to go for it--and got a 9 second PR! And negative splits--that never happens!! 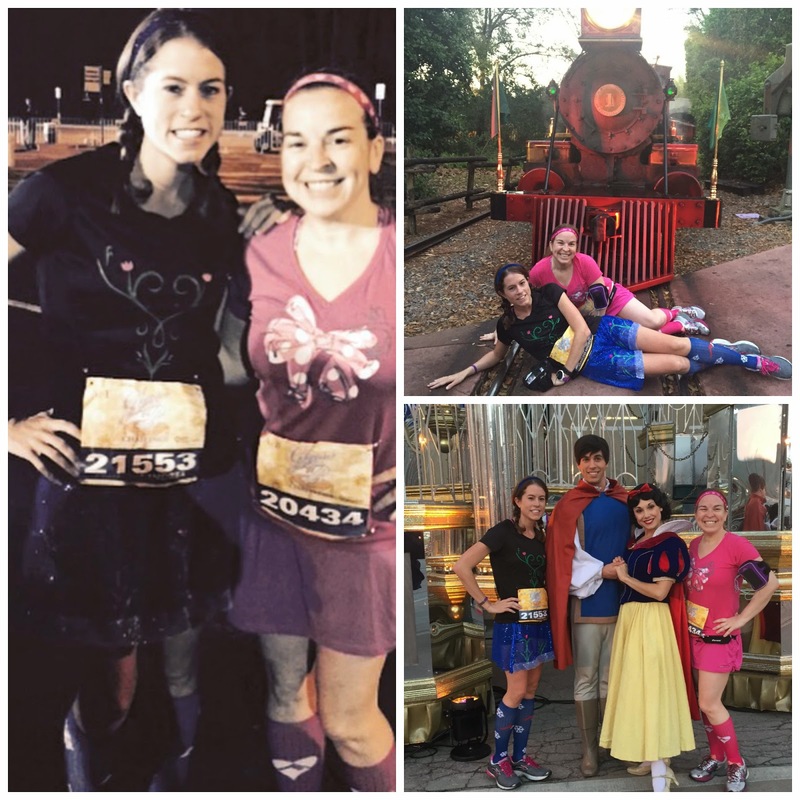 I rushed home to shower and change and meet up with the Yelp Sisterhood at Universal. I was finally going to see the new Harry Potter area!! 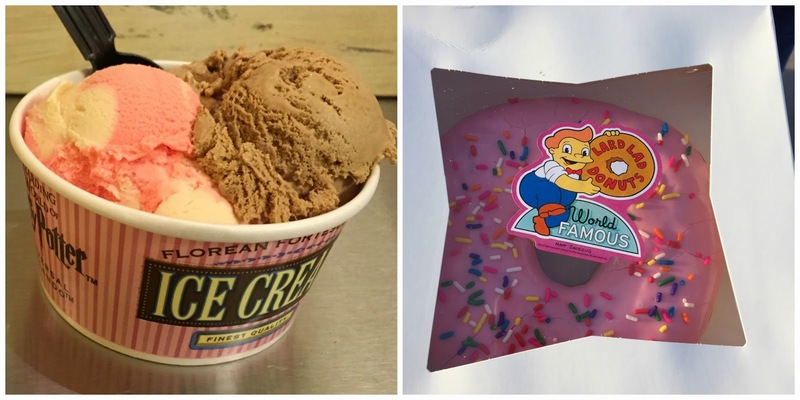 Got yummy food (salted caramel and strawberry & peanut butter ice cream) and a GIANT donut (which I ate after the Princess half the next day. And yes, I ate it all in one sitting. By myself. I have no shame). 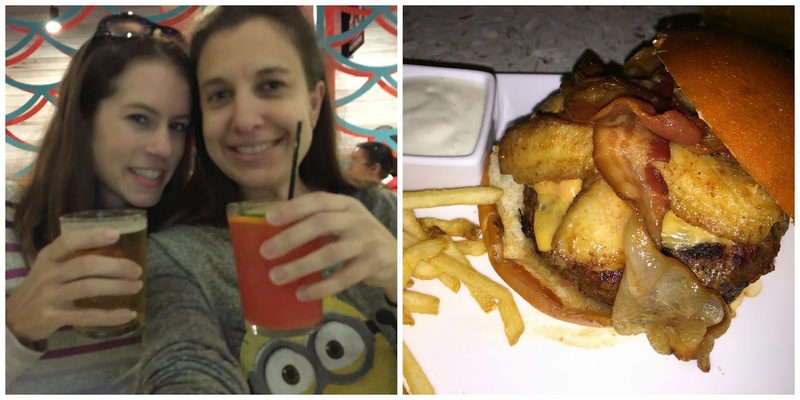 We called it a day and Meghan and I headed to Cowfish for dinner. I had the Cowfish has Officially Left the Building Burger--beef burger, creamy peanut butter, fried bananas, and applewood bacon on a brioche bun. Soooo good! 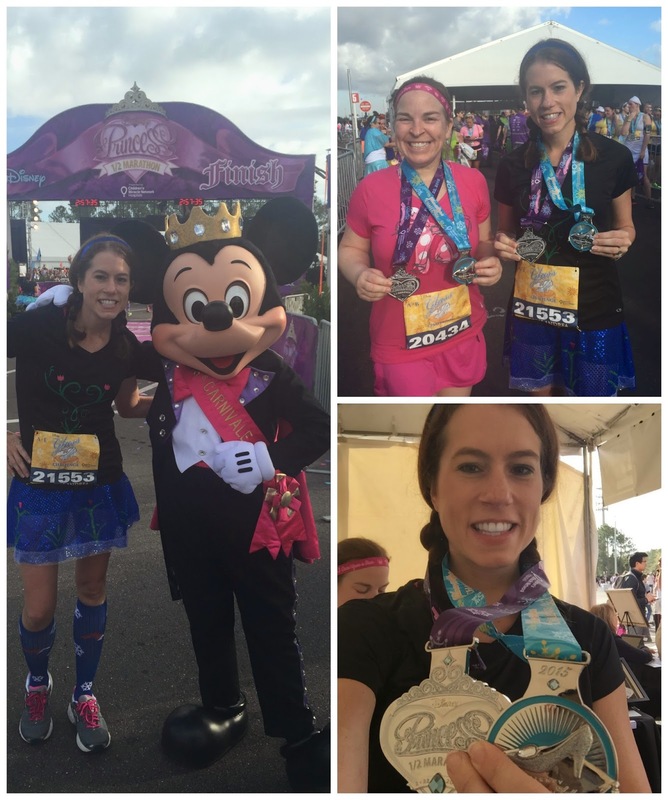 Sunday--runDisney's Princess Half Marathon..13.52 miles in 2:47:35. Mile 1: 9:27, Mile 2: 9:11, Mile 3: 9:07, Mile 4: 9:09, Mile 5: 10:36, Mile 6: 17:59, Mile 7: 16:05, Mile 8: 18:35, Mile 9: 11:11, Mile 10: 15:09, Mile 11: 11:15, Mile 12: 11:46, Mile 13: 12:02, Mile 13-13.52: 11:54, Average Pace: 12:24. 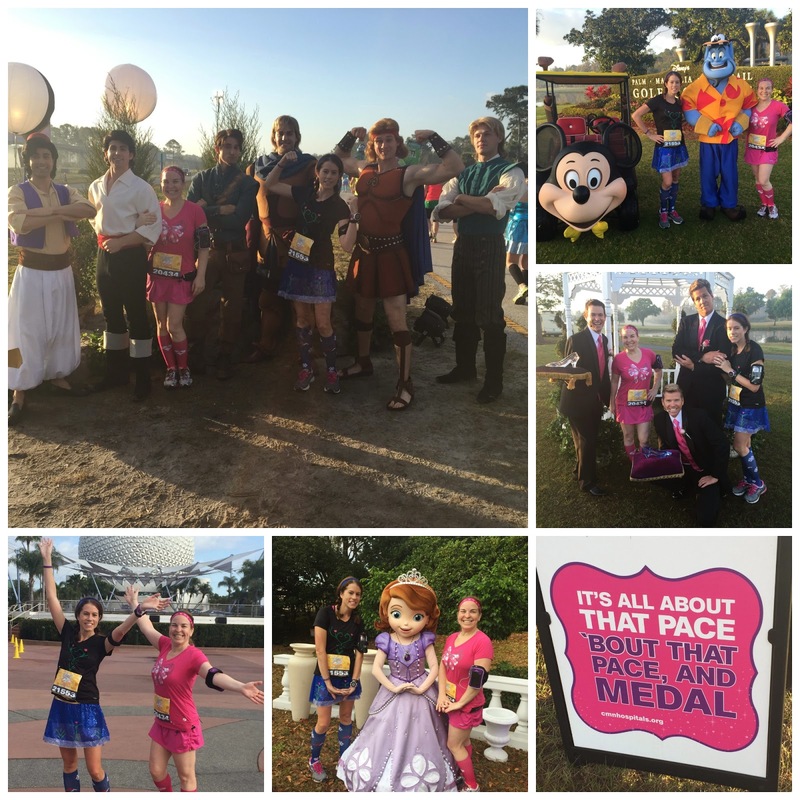 Cori and I ran together and stopped for tons of pictures!! Then later that afternoon, I met up with Melissa at Epcot. She had run her first half that day. So proud of her!! This was the first of three double-race weekends in a row! Wednesday-- 5 miles in 52:04 Mile 1: 10:32, Mile 2: 10:23, Mile 3: 10:28, Mile 4: 10:32, Mile 5: 10:09, Average Pace: 10:25. Dad was in town so we hit up happy hour at Johnny's Hideaway again. 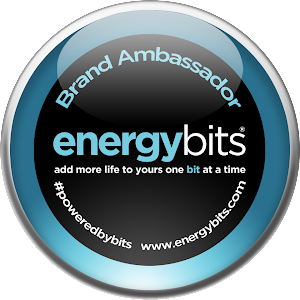 Included was Skratch Labs--Apples & Cinnamon, Vitalyte- Chia Surge Gel in Pineapple Orange, Tech-friendly Running Gloves, Joshua Tree Organic Lip Balm in Mountain Mint, Picky Bar in Cookie Doughpness, and Chike High Protein Iced Coffee. And I got a pair of Saucony Guide 7s. 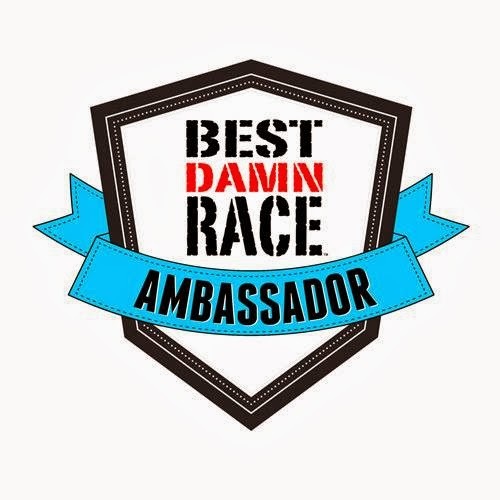 I helped out at the Best Damn Race Orlando Kickoff Party at Fleet Feet. We had some yummy snacks and giveaways! Then I met up with dad to try out a new Mexican Place--San Jose's. 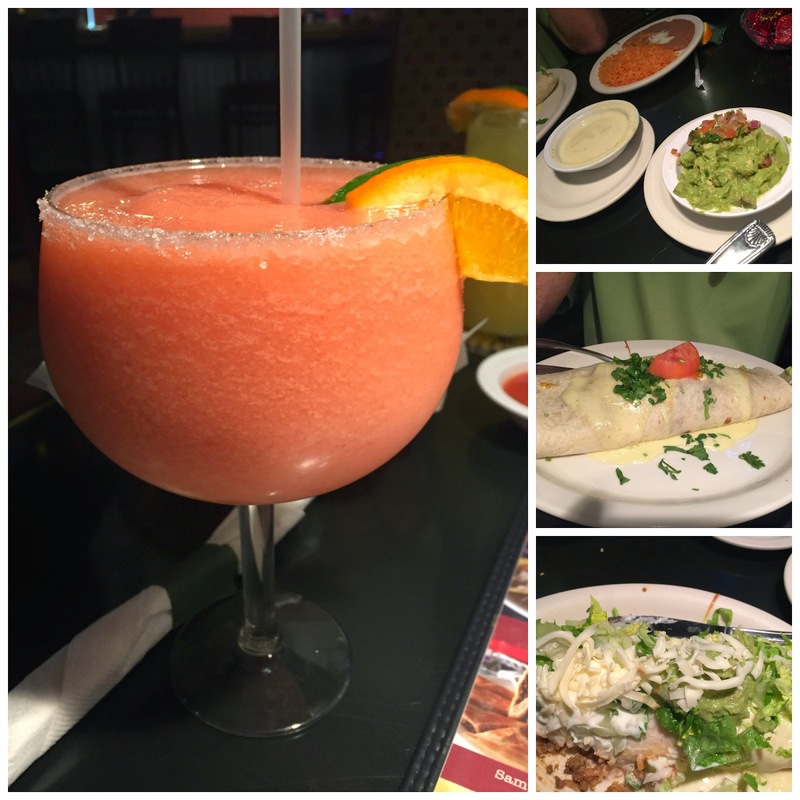 It was pretty tasty and the margarita was as big as my head! Friday--1 mile in 10:33. It's a birthday tradition in our running group to meet up at Starbucks, run a few miles and then enjoy a drink afterwards together. 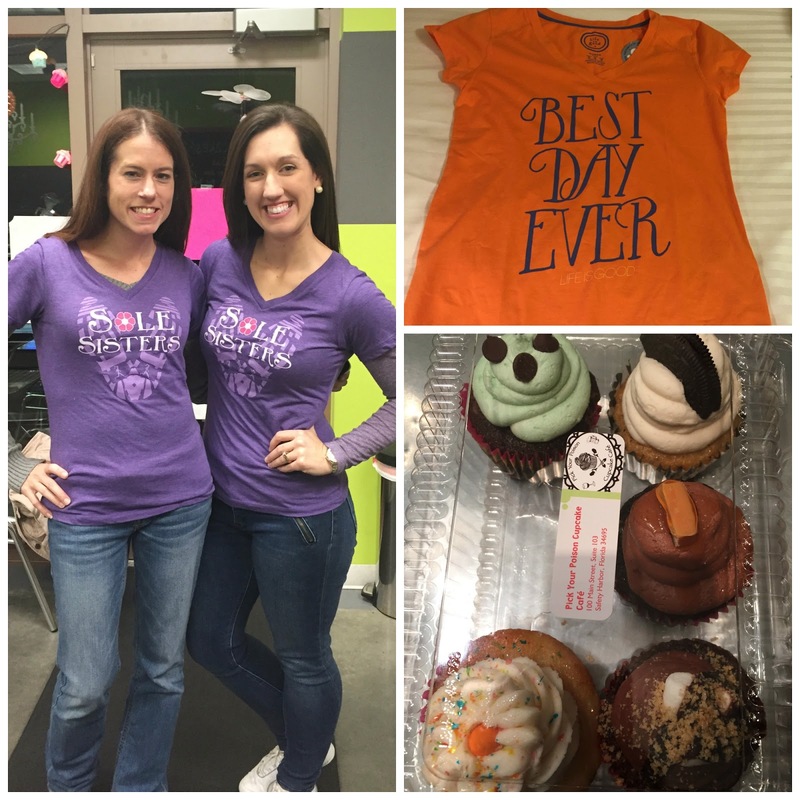 It was Cori's birthday the next day, but a bunch of us were doing a race so we gathered today. Later that night Kory and I went to dinner at Bistro CloClo. I was heading out of town for a race the next day, so we were celebrating Valentine's Day a day early. The service wasn't so hot but the food was yummy! Then I drove home to Jax and my mom and I headed to the 26.2 with Donna Marathon Expo to pick up the race packets for me, Faith and her sister, Blair. I got to meet my parents' new little puppy, Dollie. She's absolutely adorable! I wanted to take her home! I went to dinner at the Ale House with my parents. We thought that would be safe and uncrowded on Valentine's Day but it was packed! 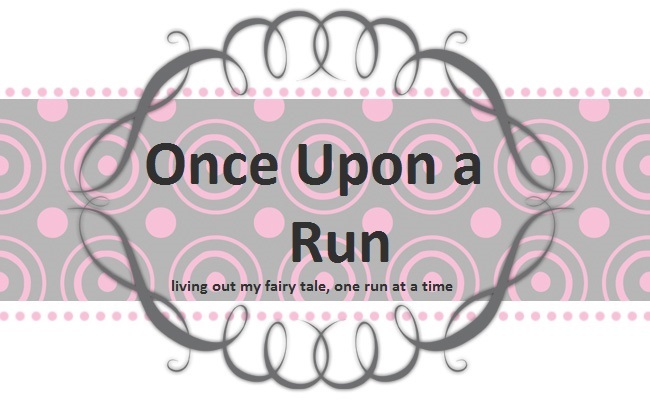 I found out that Faith and her sister had come down with a bug and I'd be running the marathon alone the next day. I freaked out! Sunday-- 26.2 with Donna Marathon 26.39 miles in 4:44:48. A 15 min 42 sec PR! 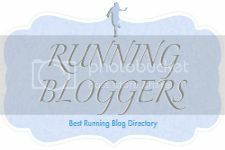 Mile 1: 9:49, Mile 2: 9:24, Mile 3: 9:46, Mile 4: 9:45, Mile 5: 10:37, Mile 6: 10:23, Mile 7: 10:29, Mile 8: 10:08, Mile 9: 10:37, Mile 10: 10:45, Mile 11: 10:41, Mile 12: 10:42, Mile 13: 10:58, Mile 14: 10:58, Mile 15: 10:46, Mile 16: 10:54, Mile 17: 11:42, Mile 18: 11:00, Mile 19: 11:25, Mile 20: 11:21, Mile 21: 11:40, Mile 22: 11:36, Mile 23: 11:38, Mile 24: 11:27, Mile 25: 11:29, Mile 26: 11:00, Mile 26-26.39: 9:50, Average Pace: 10:48. My dad drove me to the race and hung out with me at the start since I didn't know anyone. I had planned on going slow with the girls but since I was by myself, I don't know how to take it easy and I pushed myself. The race was amazing! The course support and fans were incredible! Outside of Disney races, it easily jumped to the top as my favorite! I rested at home then my parents and I met up with my brother and his girlfriend at Outback for dinner before I drove back home to Orlando. Monday--1 mile in 11:25. Faith and I had no motivation after going so hard in the marathon the day before so we met up to run our 1 mile together. I was a little sore, but other than a random pain in the top of my foot, I felt pretty good. Wednesday-- 1 mile in 8:38. Faith went fast so I figured I needed to see how I could do since I knew I wanted to try to PR at the race on Saturday. We had softball practice that night but I was useless in the outfield because I couldn't bend down!! I got my Marathon Maniacs number today! MM#10723! 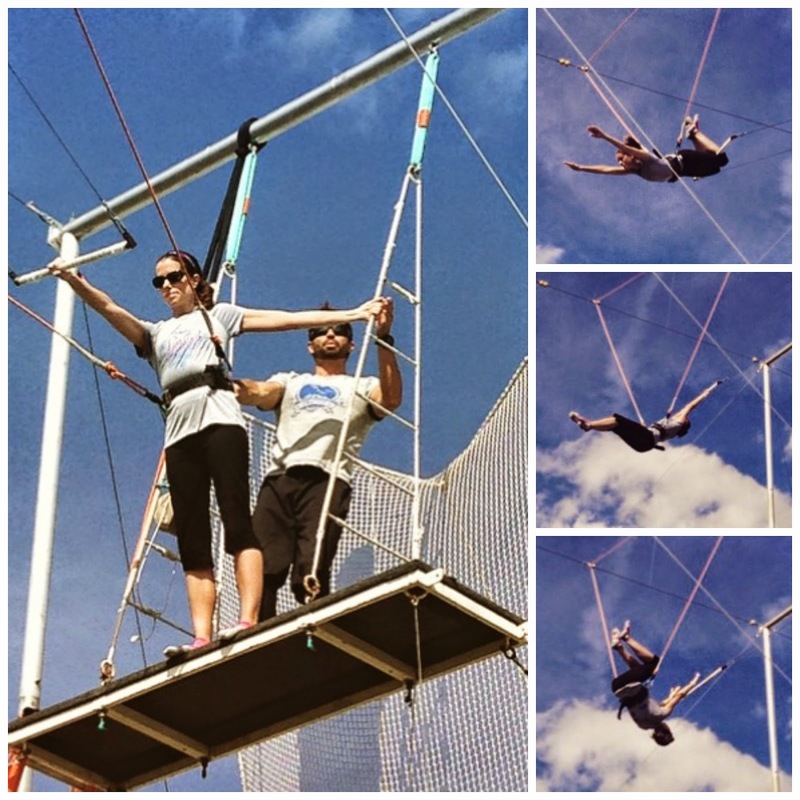 I also attended a class at the Trapeze Federation with Karen. Her sister works there and I'd been wanting to go forever! It was sooo scary but SO MUCH FUN! Sunday--10 miles in 1:56:23 Mile 1: 11:12, Mile 2: 10:43, Mile 3: 10:50, Mile 4: 10:59, Mile 5: 13:10, Mile 6: 12:14, Mile 7: 12:15, Mile 8: 11:59, Mile 9: 11:51, Mile 10: 11:15, Average Pace: 11:38. Had to work at Disney in the afternoon.